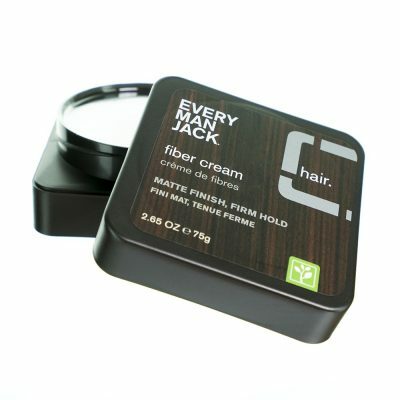 Want the look and feel of fuller hair without it feeling stiff or crispy? 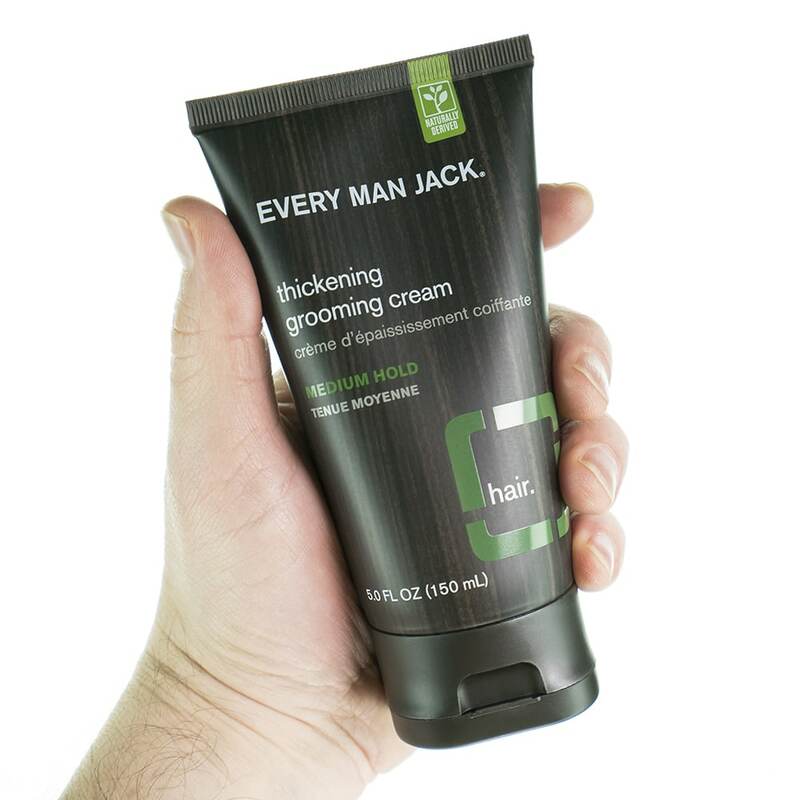 Every Man Jack’s Thickening Grooming Cream does just that. 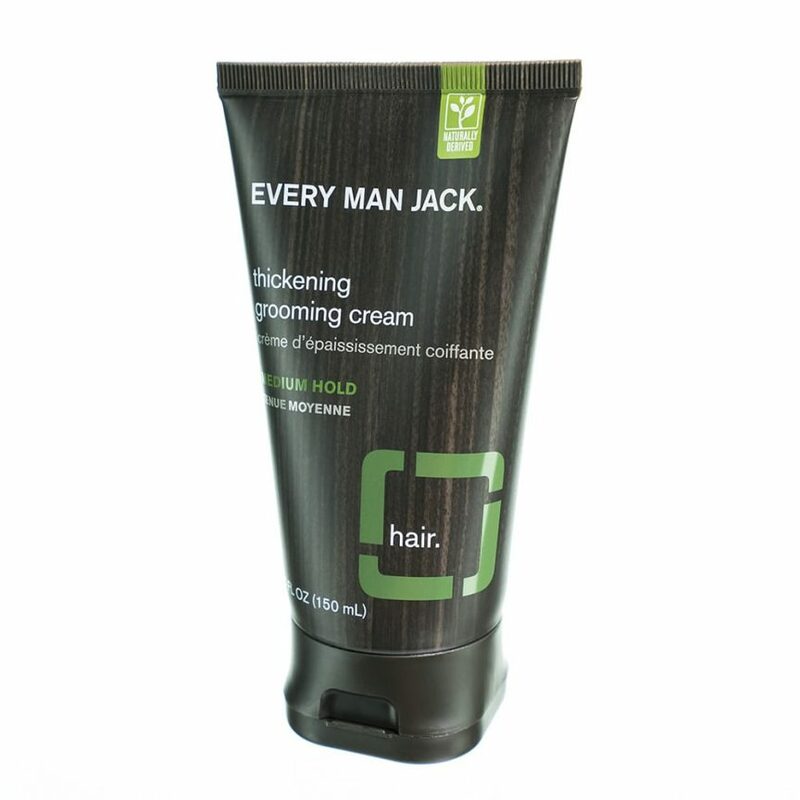 This is a lightweight cream that gives hair a natural, touchable hold. Keratin and soy protein fortify from root to end.  Pro Tip: Use on dry hair for added definition and control!